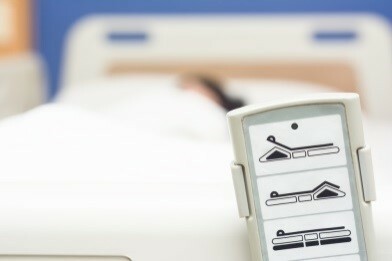 Wide-gap ‘sugar cube’ relay in actuator application for medical beds | American Zettler, Inc.
keeping cost as low as possible. by facilitating a technical adjustment to the relay series. of + 70 ° C. The electrical life is specified with up to 20,000 switching cycles. 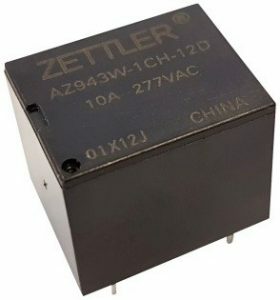 for the range of American Zettler relays, please contact the author. of relays to meet the many requirements of commercial and industrial applications. electric and electronic equipment. www.azettler.com.